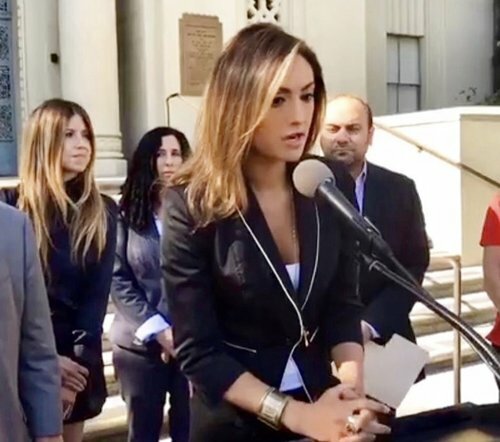 Katie Cleary is a leader in animal welfare for our generation. 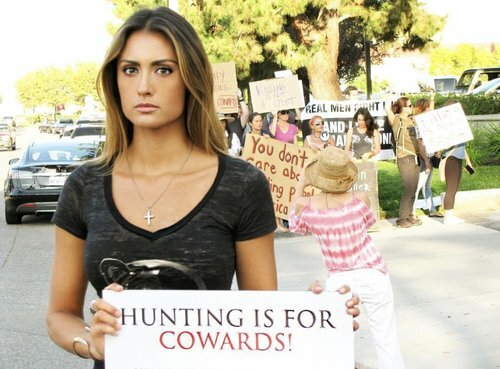 As a model & actress who has taken major action in the preservation of our planet and its species, Katie is the founder of the animal welfare organization, “Peace 4 Animals.” Giving a powerful voice to the most critical animal issues, she is the creator & producer of “World Animal News” to cover news-breaking stories around the world and creator & executive producer of the award-winning documentary, “Give Me Shelter” that is on Netflix and soon-to-be-released on the National Geographic Channel. 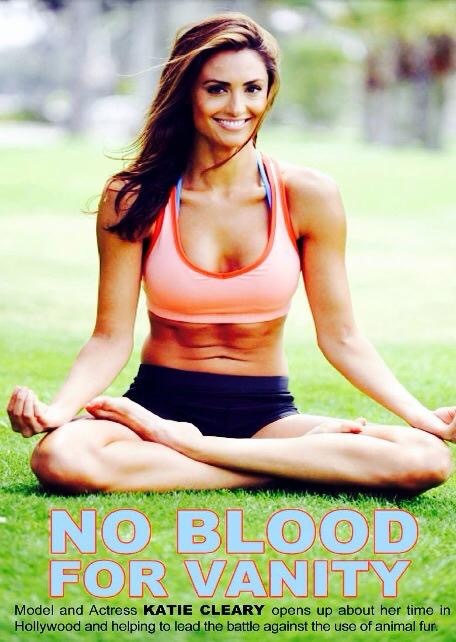 Katie’s goal is to impact people all around the world with her philanthropic work creating positive change to protect the planet and its precious species, so we can all live in peace together. 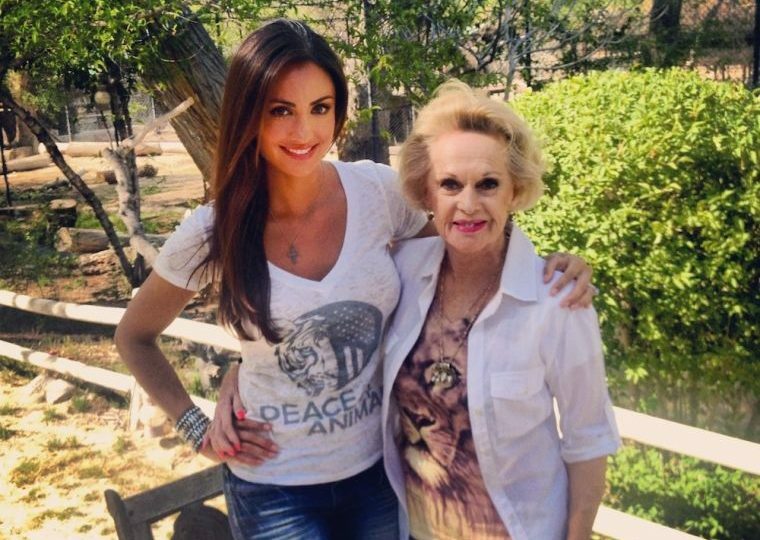 She hopes to one day open the “Peace 4 Animals” Reserve to Rescue & Rehabilitate Endangered Species in South Africa. Katie’s main passion is advocating animal welfare issues while rescuing and rehabilitating animals and lovingly finding them forever homes. 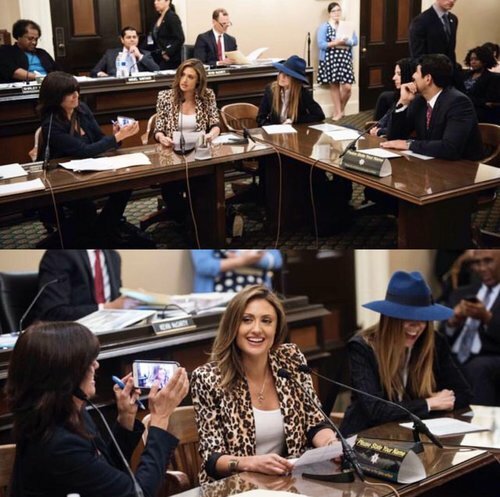 Katie founded the animal welfare organization Peace 4 Animals in 2012 and is a leader in the animal welfare community in Los Angeles and internationally. 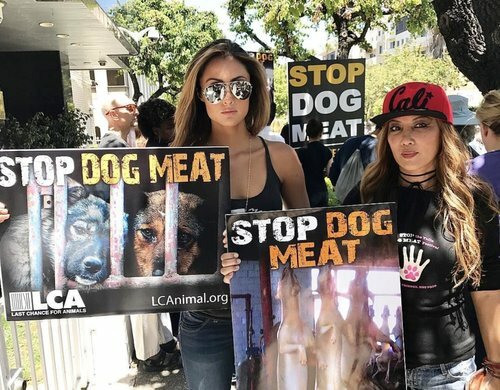 She has raised tens of thousands of dollars for many animal organizations around the world in support of the most crucial animal issues. Katie’s vision is to see a world that lives in peace with all animals and works to protect them against harmful human interference. Peace 4 Animals helps to rescue, rehabilitate and find homes for domestic animals and also provides public education on the importance of rescuing animals from local shelters rather than buying them from breeders or pet stores. Peace 4 Animals also provides public education fostering co-existence with wild and endangered species as well as ways to protect these animals in their natural habitats. 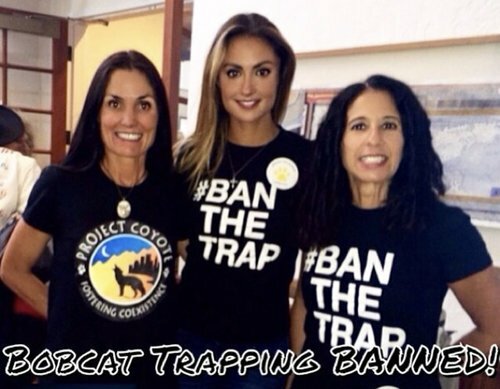 A priority is to increase awareness; putting an end to abuse and neglect while teaching people to respect all of our planet’s most important species. 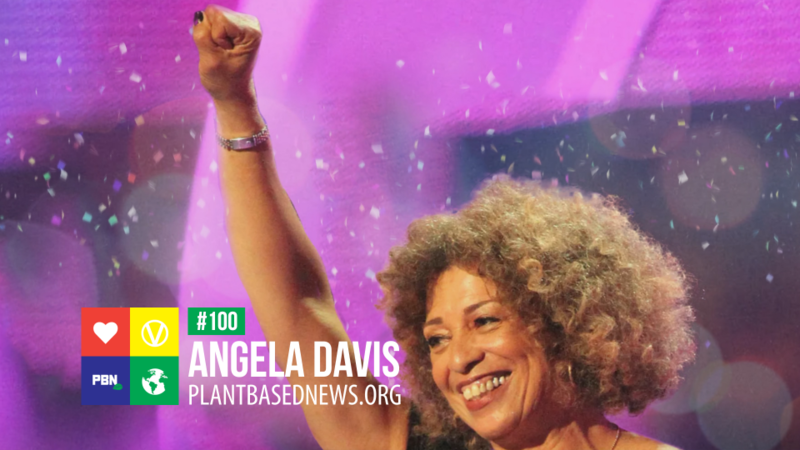 Katie and Peace 4 Animals strives to lead by example so that others can learn what they can do to make a difference right in their own backyard. Katie is also the creator and executive producer of the Award-Winning Documentary “Give Me Shelter” on Netflix. 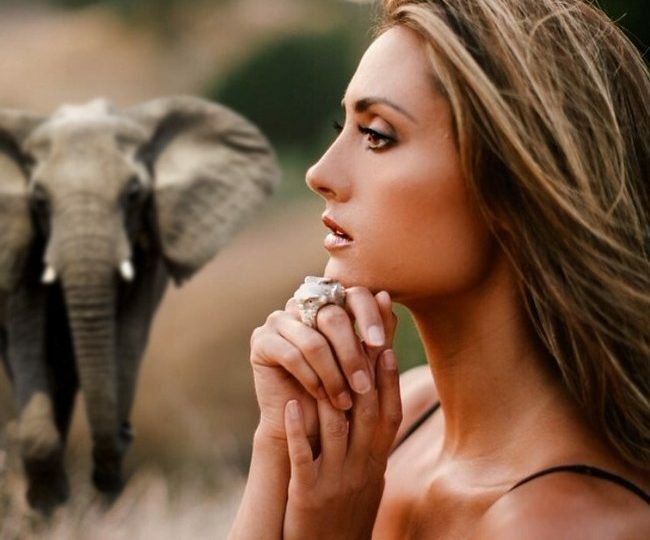 The film is about people who dedicate their lives to rescuing domestic, wild and exotic animals and those who raise awareness for the most important animal welfare issues worldwide. 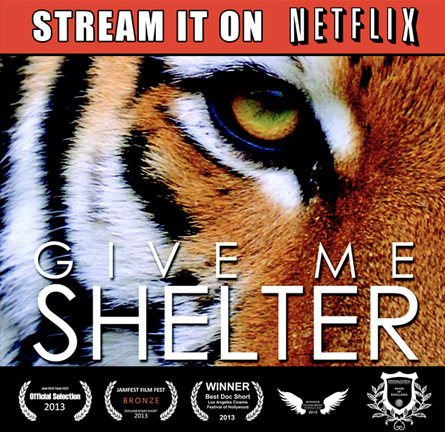 “Give Me Shelter” was released on February 24th, 2015 and premiered on Netflix on May 1st 2015. 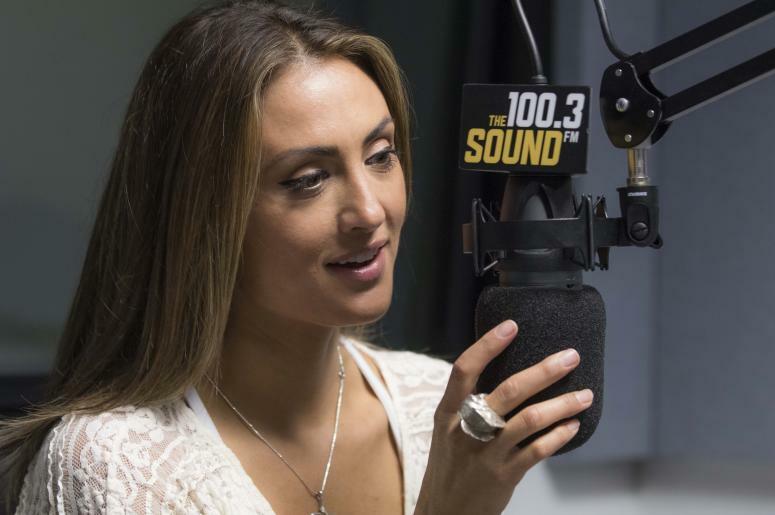 Katie is also the Founder & Producer of the network World Animal News on the popular animal news site WorldAnimalNews.com. 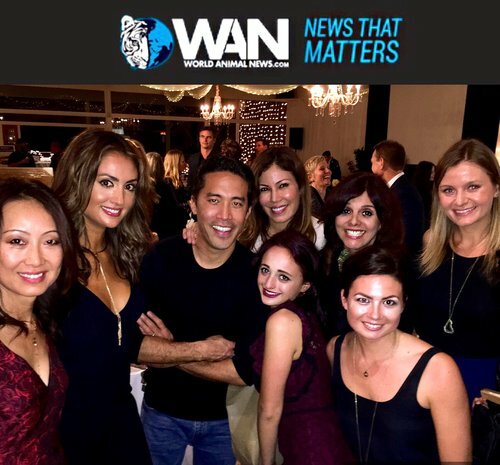 WAN highlights the latest breaking animal welfare issues happening around the globe with guests ranging from the top animal welfare organizations, animal experts and celebrities who are passionate about raising awareness for important animal issues. 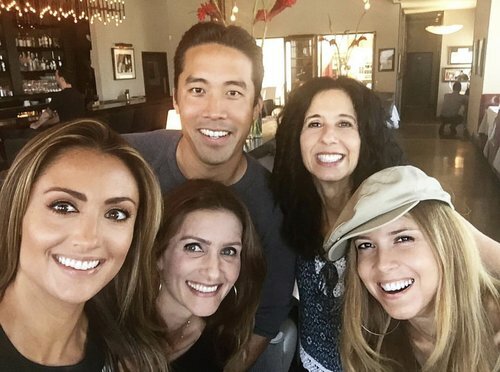 Dr. Jordan Schaul reviews the ground-breaking, award-winning documentary Give Me Shelter produced by model/actress Katie Cleary of Peace 4 Animals and Director Kristin Rizzo. 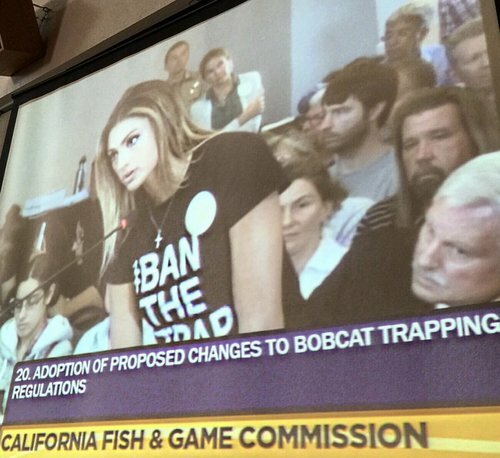 The film explores the lives of animals in a society that continues, despite progress, to abuse and neglect them. 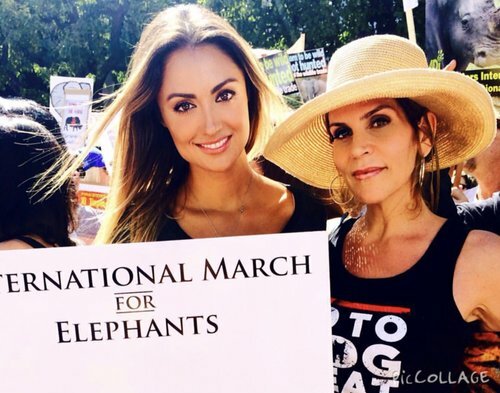 Filmmaker, model and actress Katie Cleary would trade all the glam in a minute if it would save the 2,000 Bengal tigers still roaming free. Or ban puppy mills. Or fund animal shelters. Or eliminate palm oil as a food ingredient, since Indonesian orangutan populations are destroyed to harvest it. 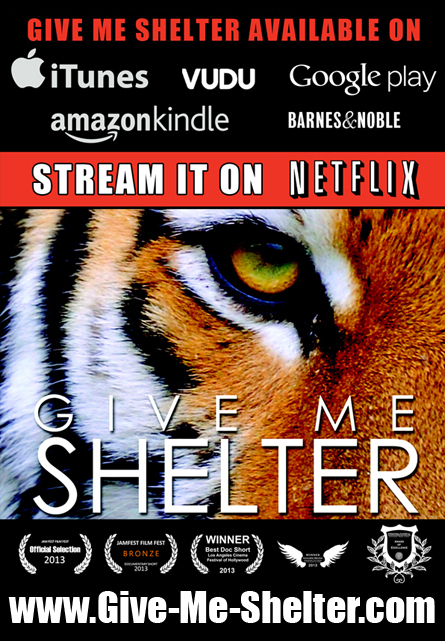 Tomorrow on February 24, 2015, the award-winning documentary, "Give Me Shelter", will premier in West Hollywood. This documentary is destined to become one of the all-time great films to educate everyone on the horrors endured by animals around the globe, and the critical need for positive changes to be made for them. A big ring for a big problem! 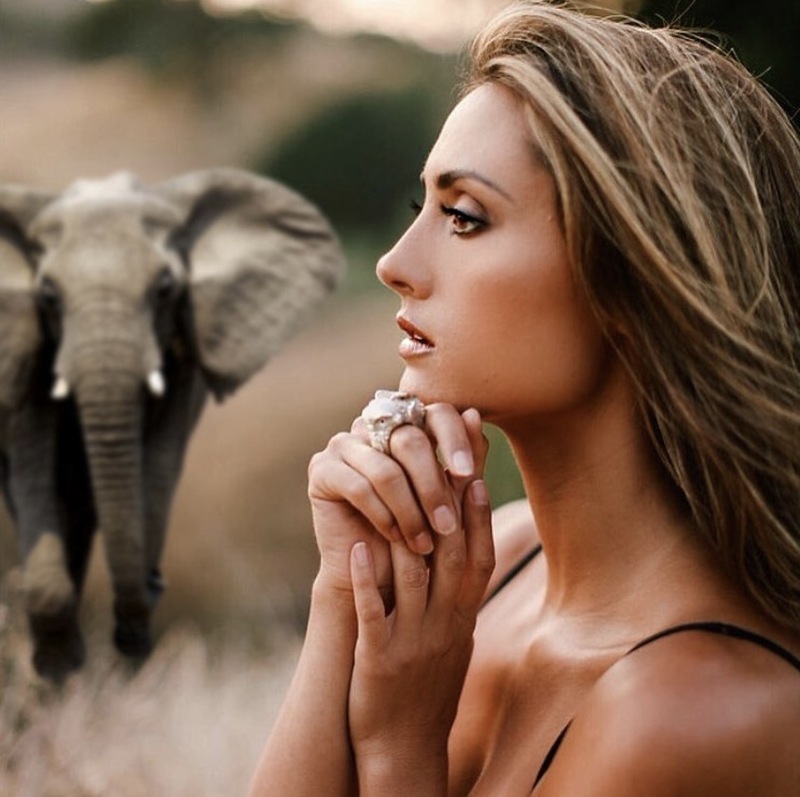 The stunning new Elephant Conservation Ring, a collaboration between model, actress, filmmaker and noted animal advocate and founder of the non-profit Peace 4 Animals, Katie Cleary, and Global Guardian Designs, which designs a wide array of beautifully hand crafted pieces that sustainably give back too many different charities and causes, is now available for purchase at Peace4Animals.net. 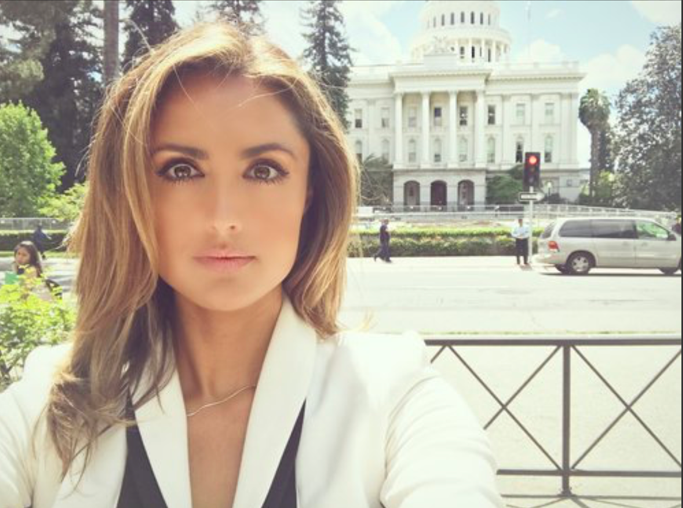 Model and actress Katie Cleary is the president and founder of Peace 4 Animals and its global animal news network, World Animal News. Cleary founded the nonprofit Peace 4 Animals with a clear vision: to create a world in which we can all live in harmony with our animal friends. 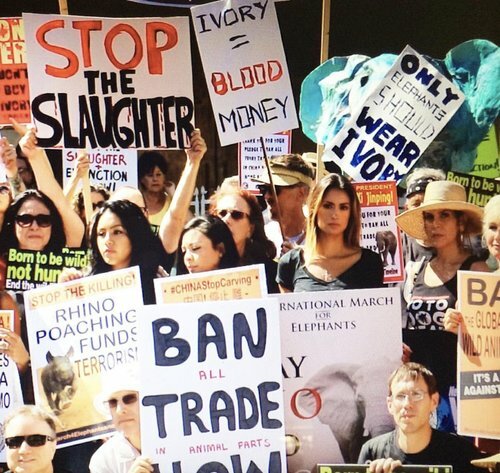 Every fifteen minutes an elephant is killed for its ivory in Africa. 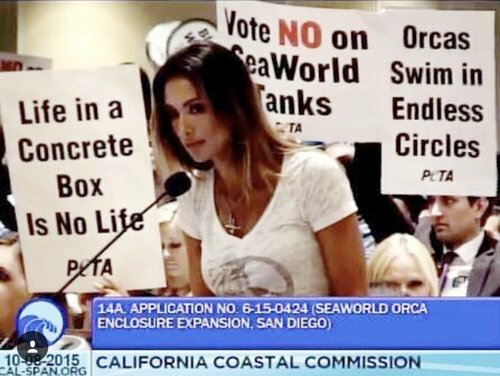 Actress, Model, Filmmaker, and animal advocate Katie Cleary talks about her non-profit, Peace 4 Animals, her news site, WorldAnimalNews.com, and her many projects including the documentary, Give Me Shelter, currently on Netflix. 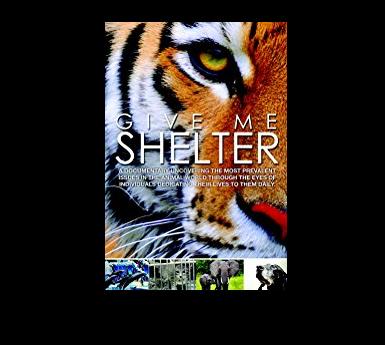 Katie’s intent with the “Give Me Shelter” production was to bring to the attention of the masses, a deeply moving piece chronicling various aspects of human-domestic animal/wildlife conflict and to raise awareness for important animal abuse and neglect issues around the world. 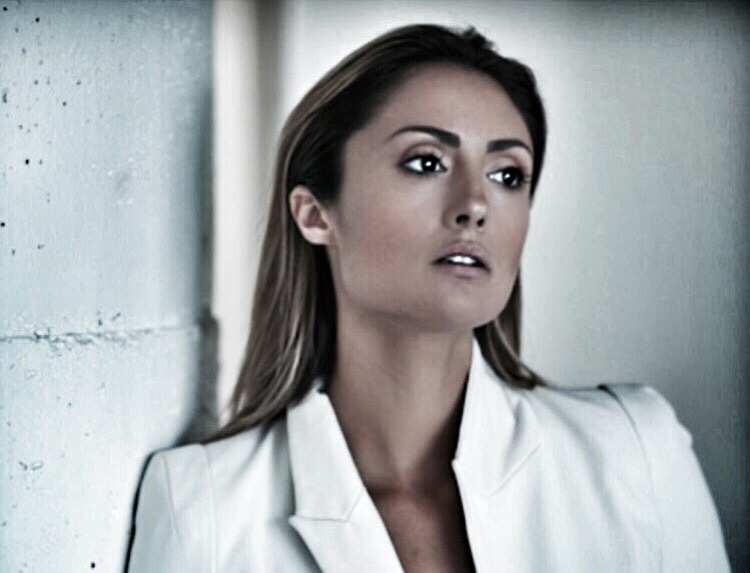 Jane speaks to Katie Cleary, a former “America’s Next Top Model” contestant and television personality who’s fighting to save the Bornean orangutans whose habitat is being decimated to make way for palm oil plantations. Palm oil is used in many processed food items and cosmetics, but companies often use other terms to disguise it on the label. 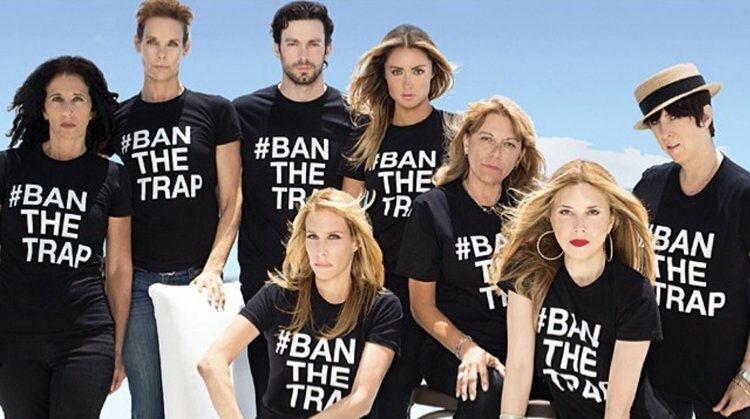 Join WAN the CNN to mainstream animal welfare on a global scale. 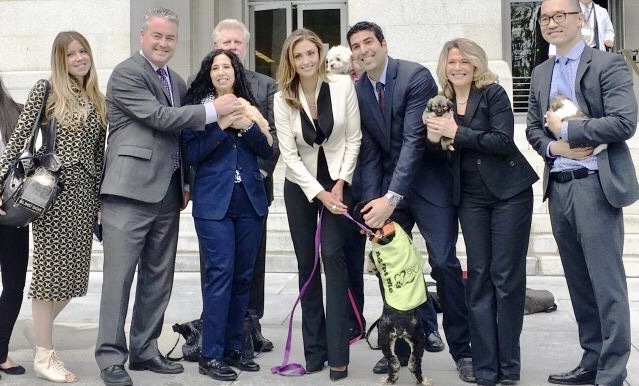 Find out about our animal welfare organization, our mission, our methods, and the results of our powerful of advocacy. 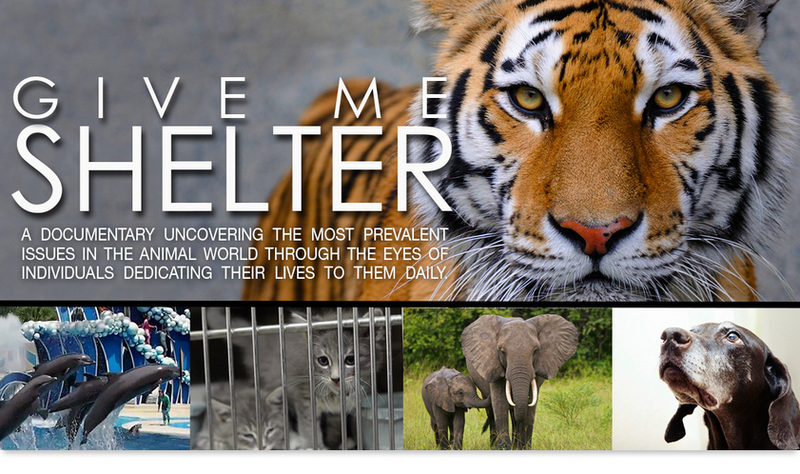 An award winning documentary raising awareness for the most important animal welfare issues worldwide.